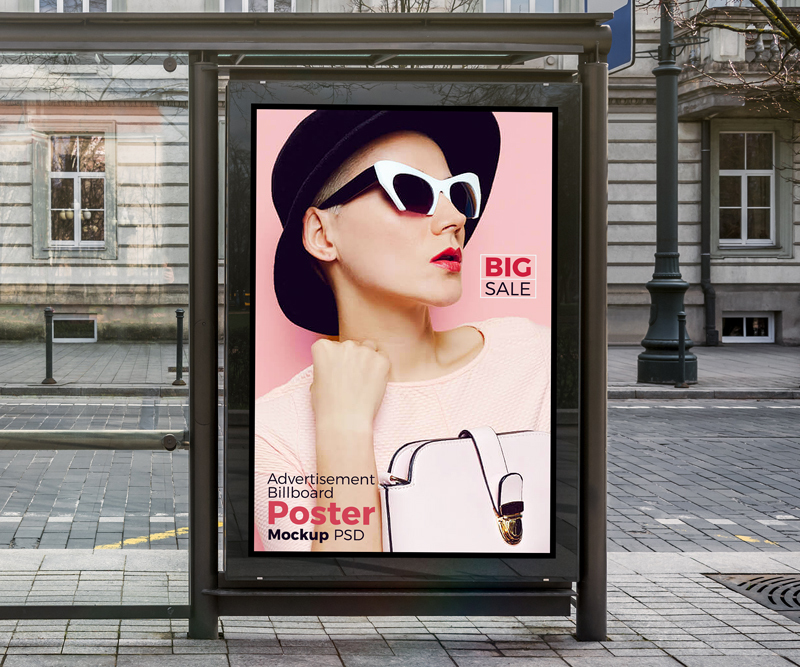 Today we are proving you very stunning and professional Free Bus Shelter Vertical Billboard Poster Mockup PSD to showcase your advertisement designs. With this free mockup you can create a flawless branding for the final presentation. Simply place your design via smart-object layer and get the desire result. So get connected with us for all free mockups.